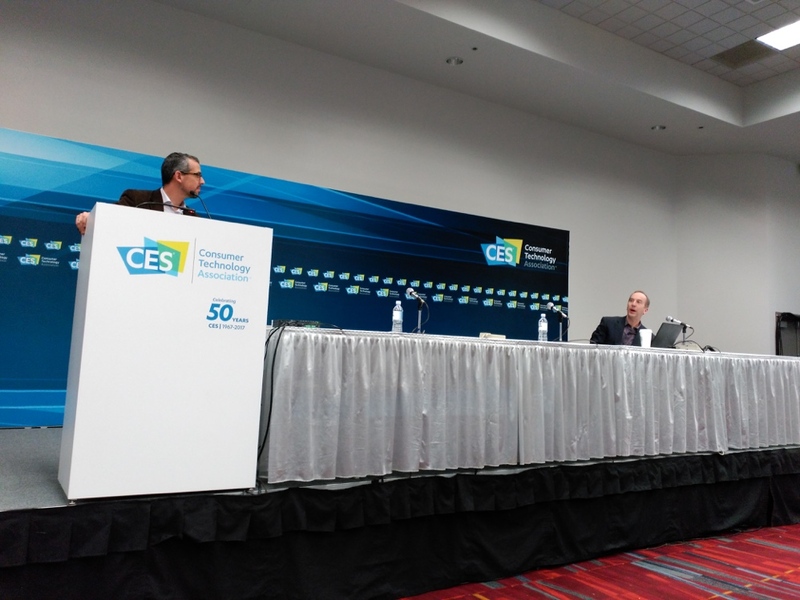 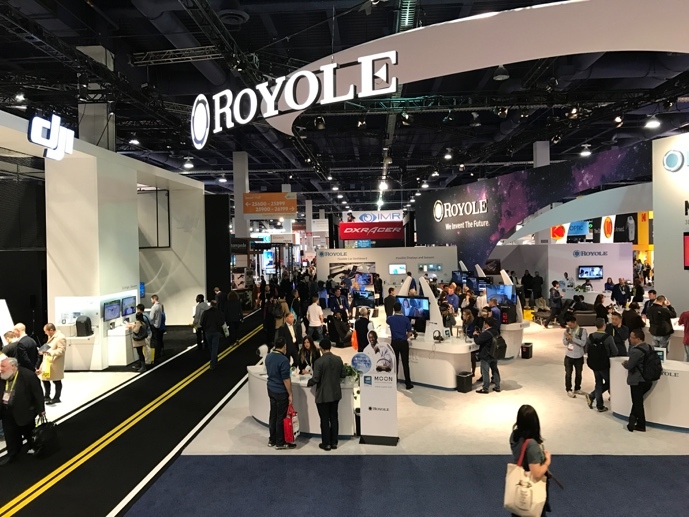 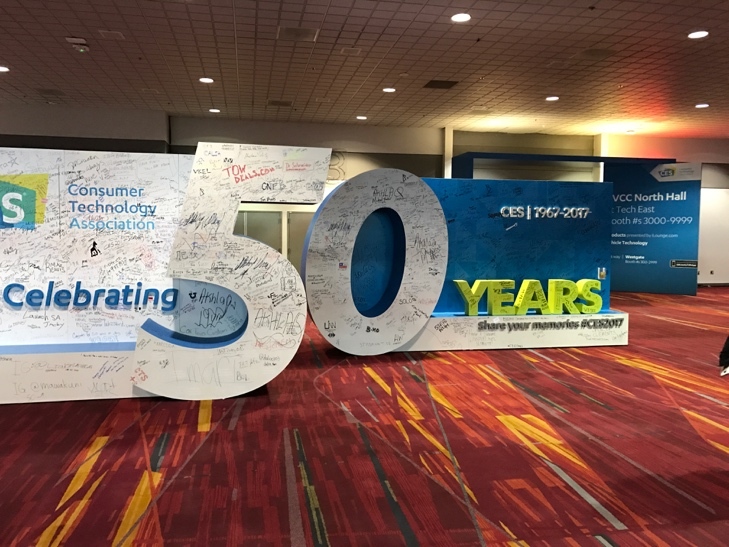 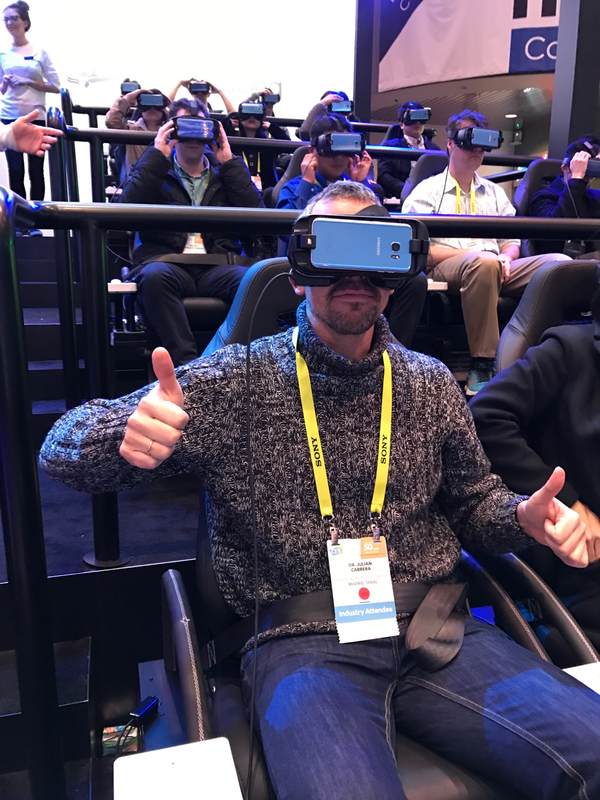 Julián Cabrera from the Grupo de Tratamiento de Imágenes at the UPM, visited CES 2017 for its 50th anniversary in Las Vegas and could experience first-hand the new technologies and products for the audiovisual consumer electronics sector. 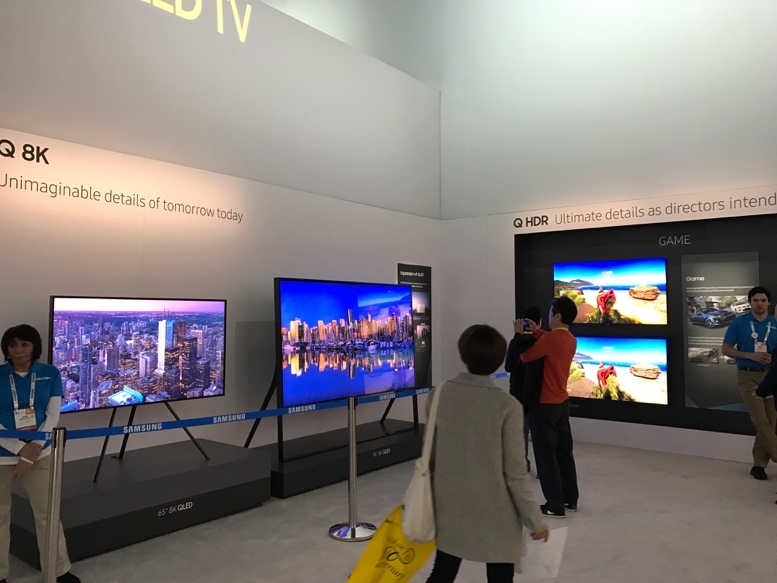 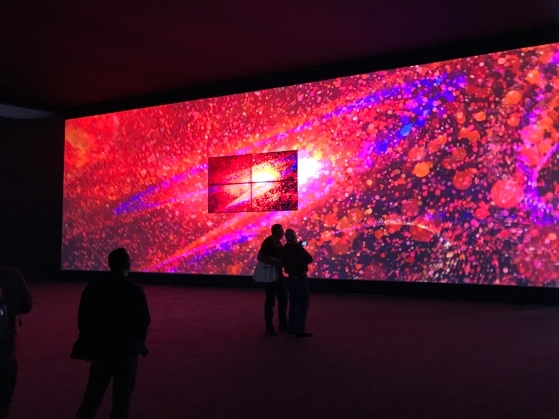 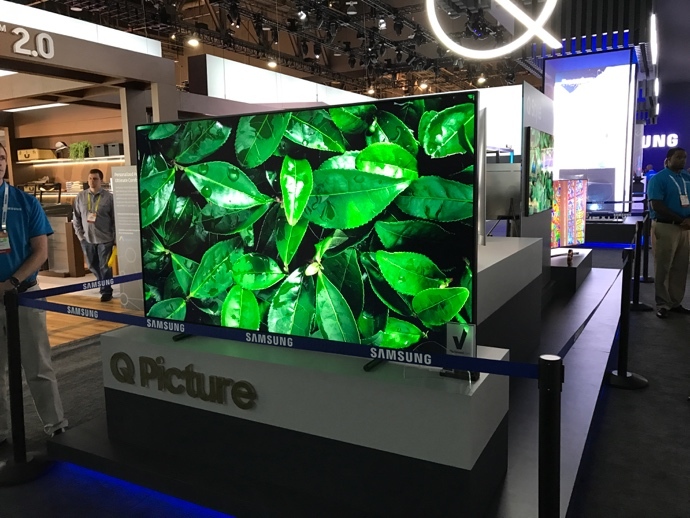 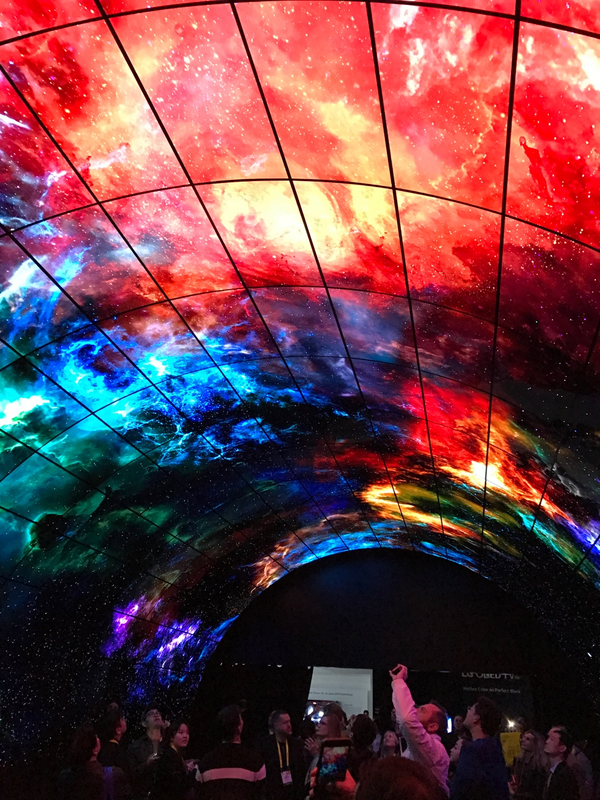 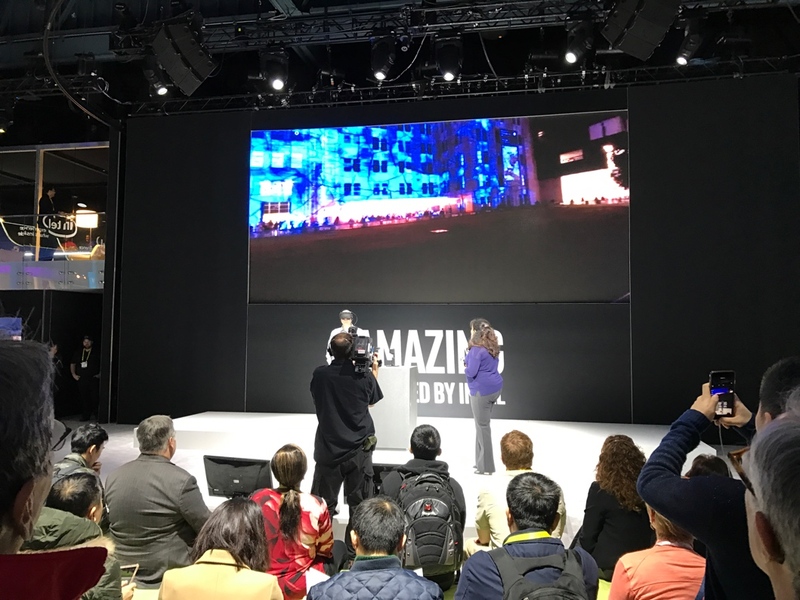 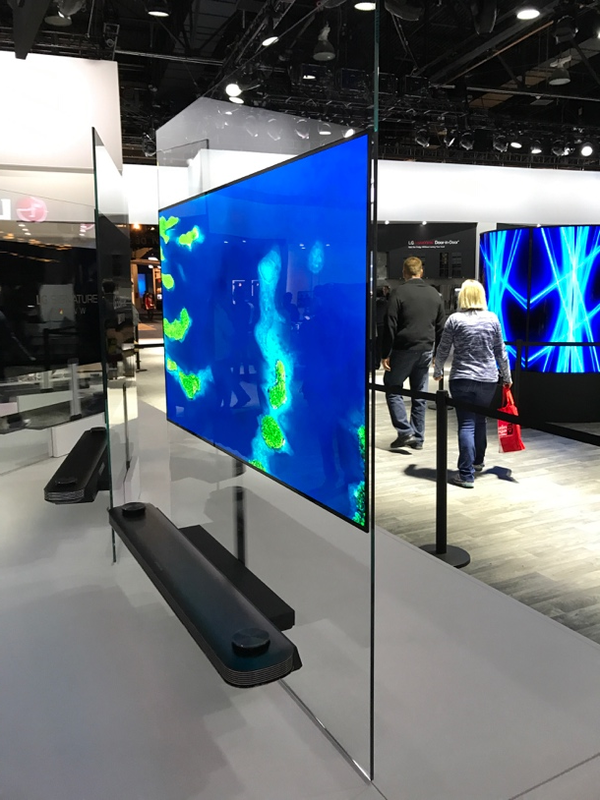 As in last editions, new innovations on TV displays were specially appealing and interesting, finding 8k and HDR displays in the booths of the most powerful brands. 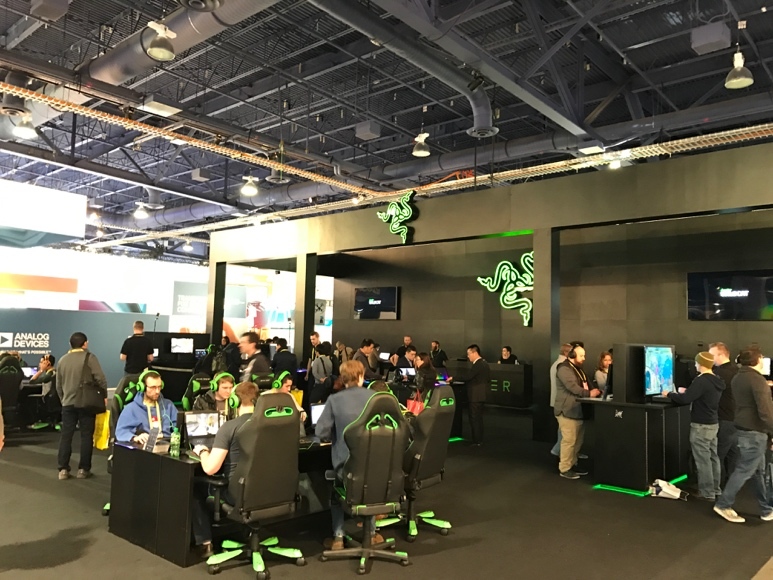 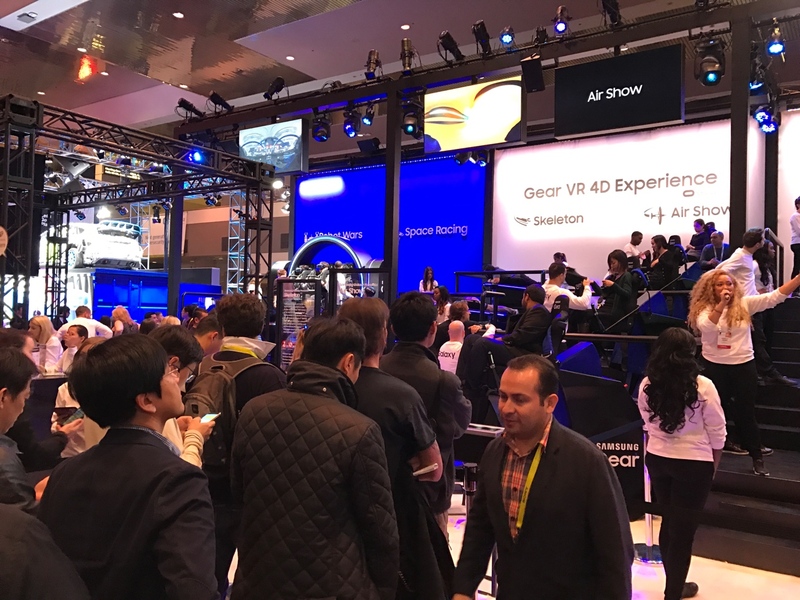 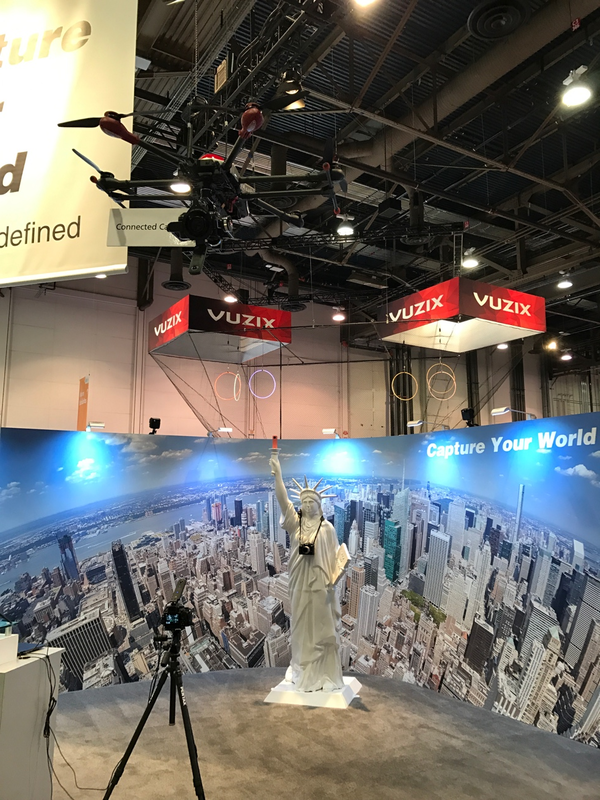 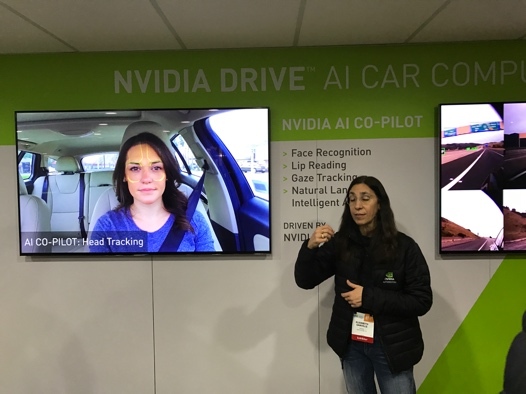 Virtual and augmented realities were hot topics in CES this year in several fields of applications where gaming is always a must. 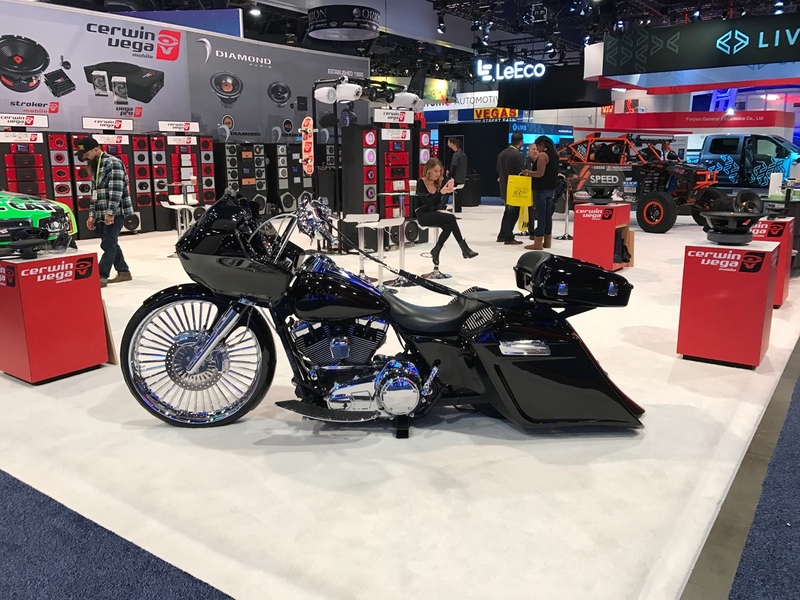 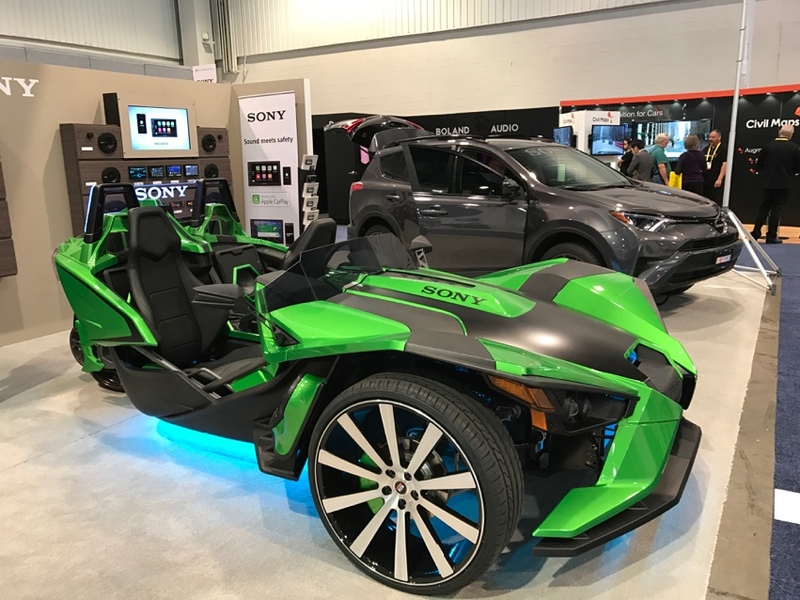 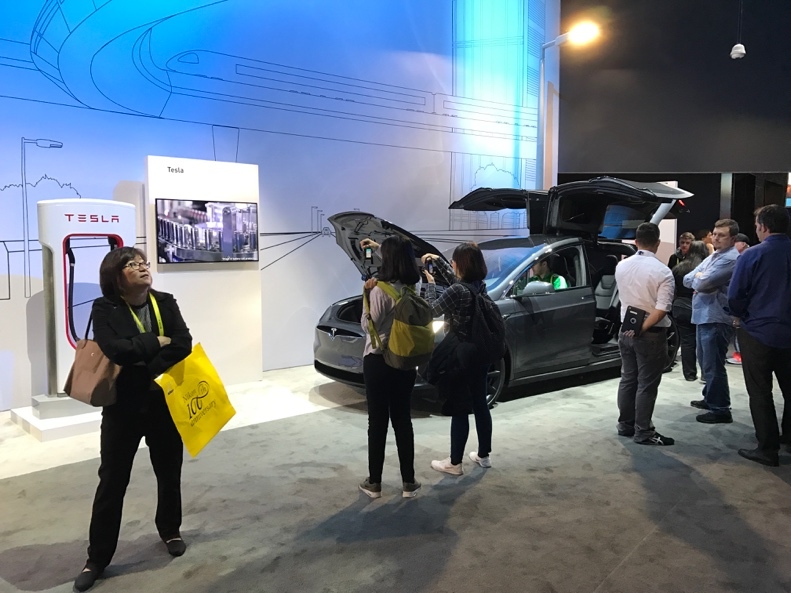 Finally, this year the automotive sector was very appealing with its futuristic designs but where energy efficiency and Self-Driving Vehicles and systems also caught the eye of the visitors.